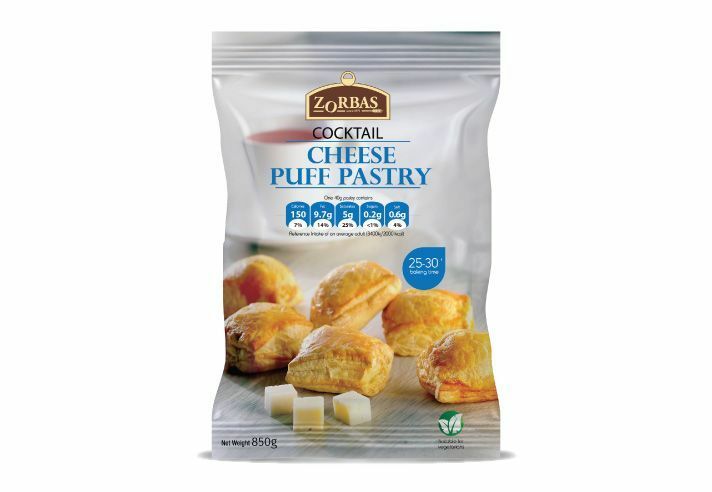 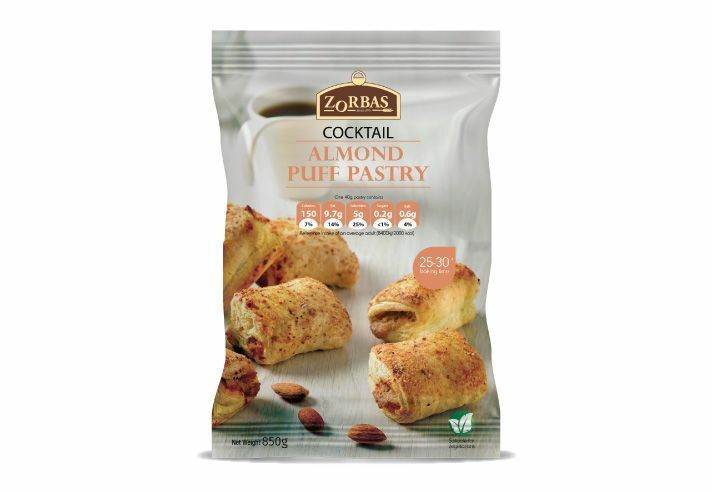 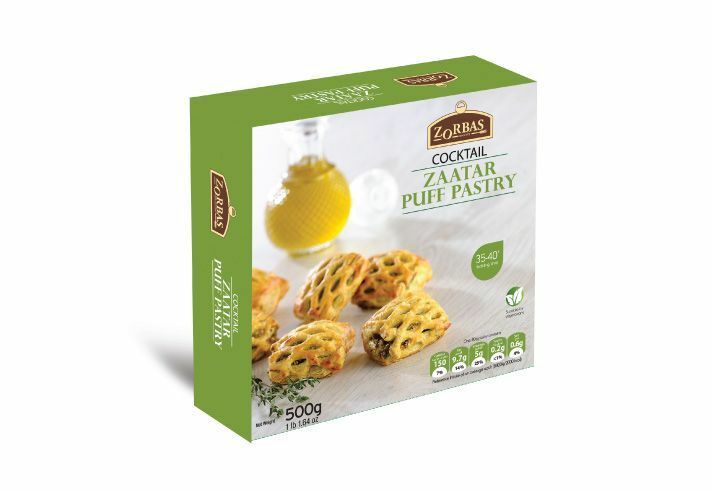 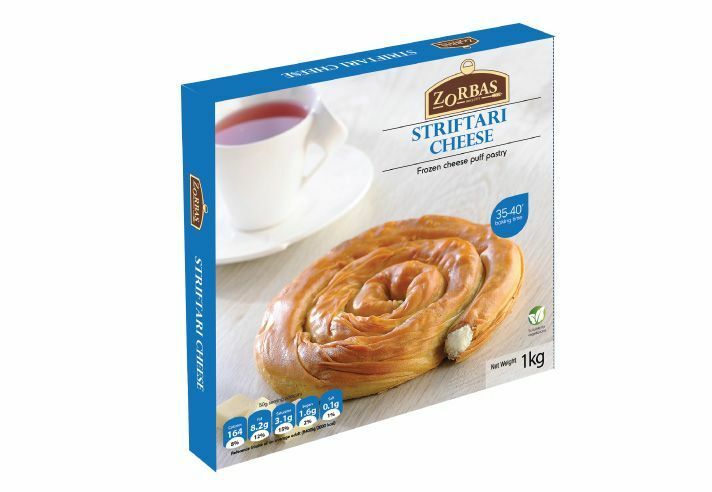 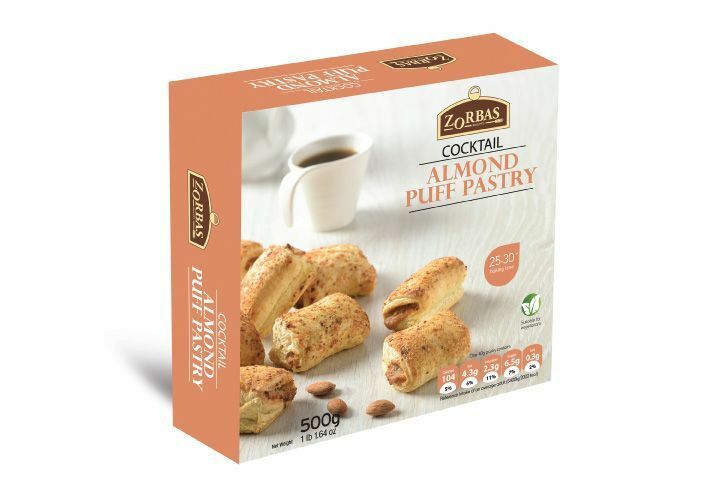 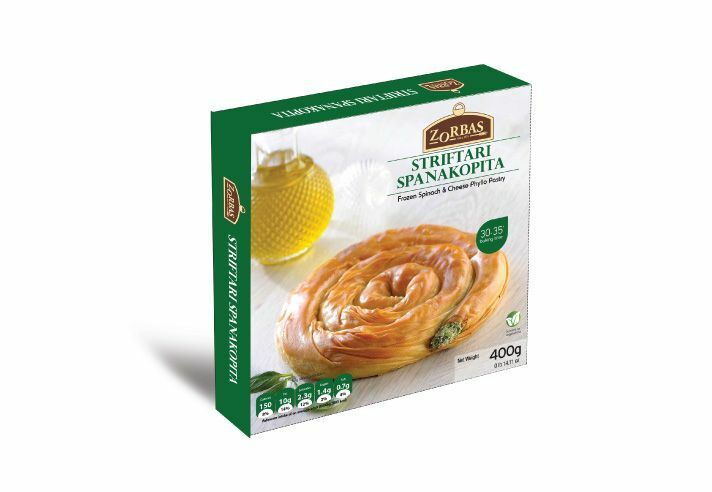 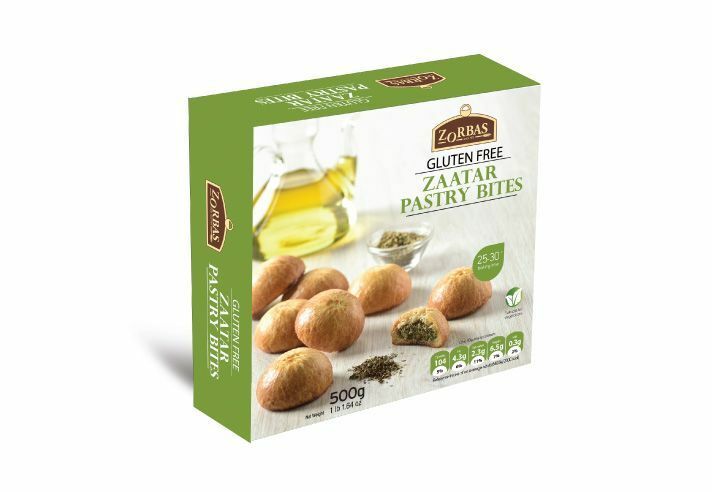 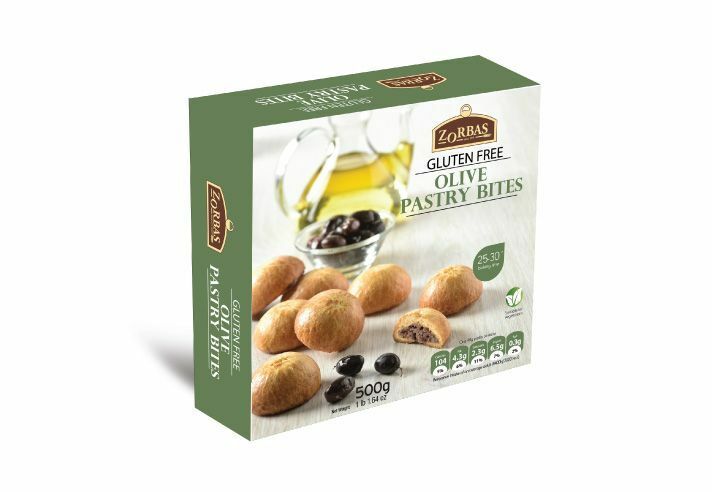 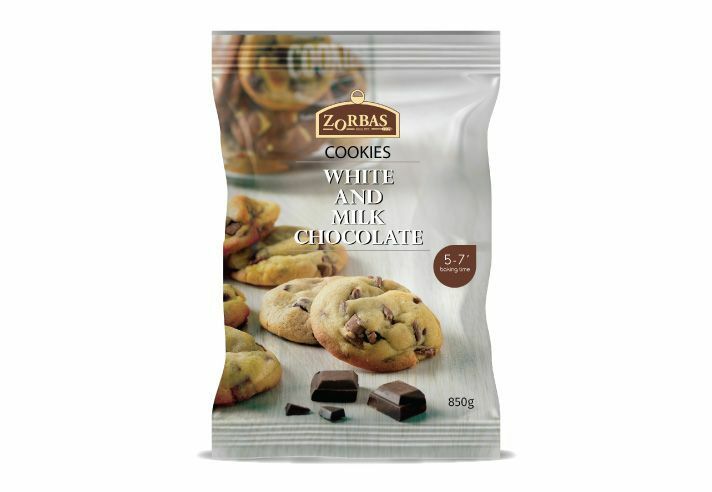 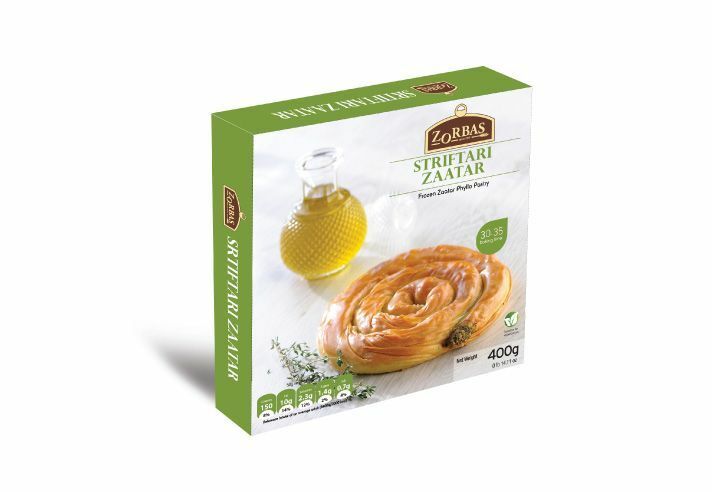 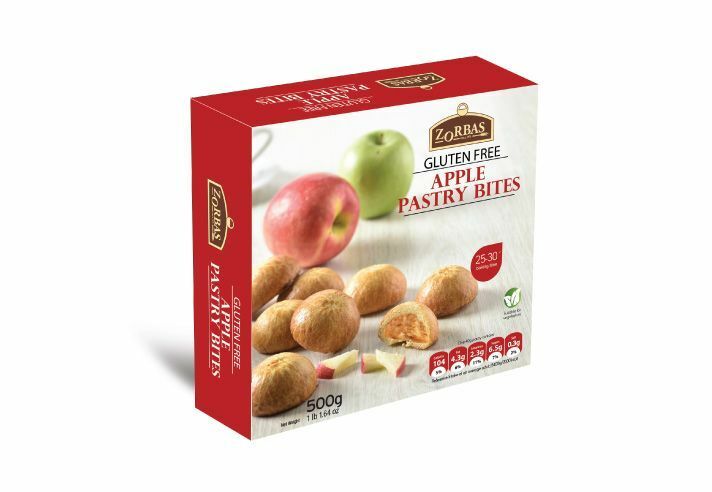 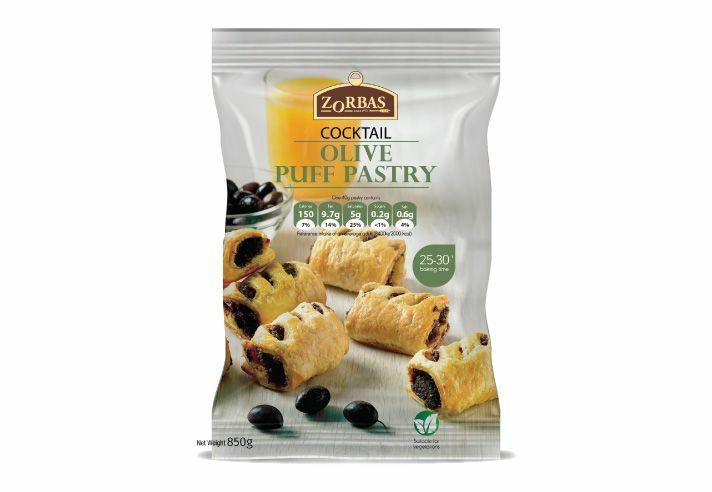 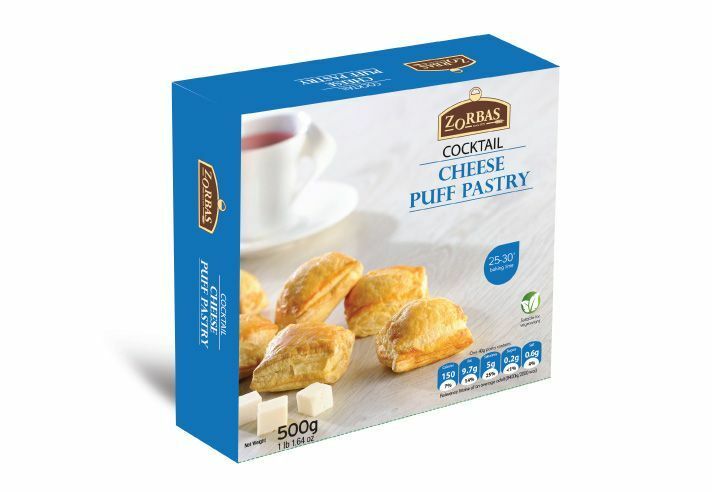 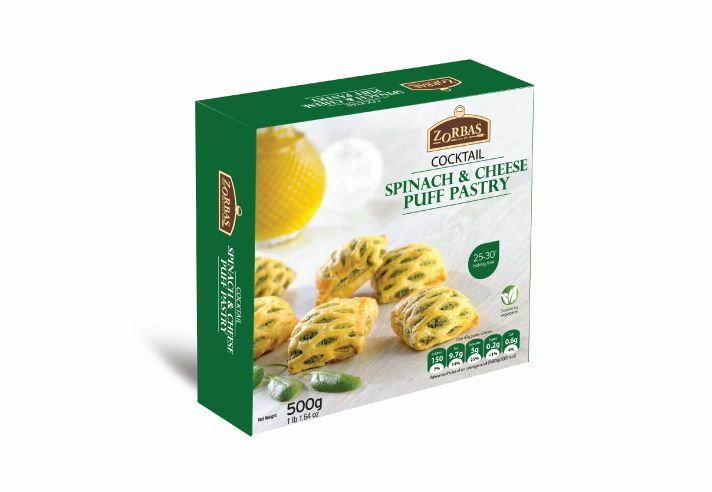 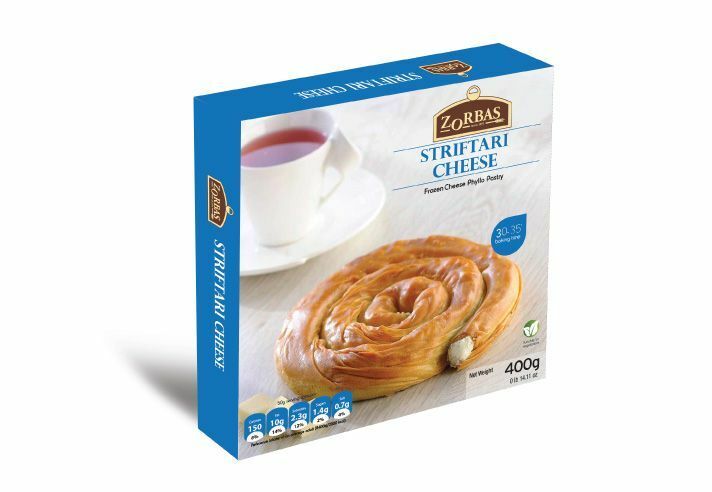 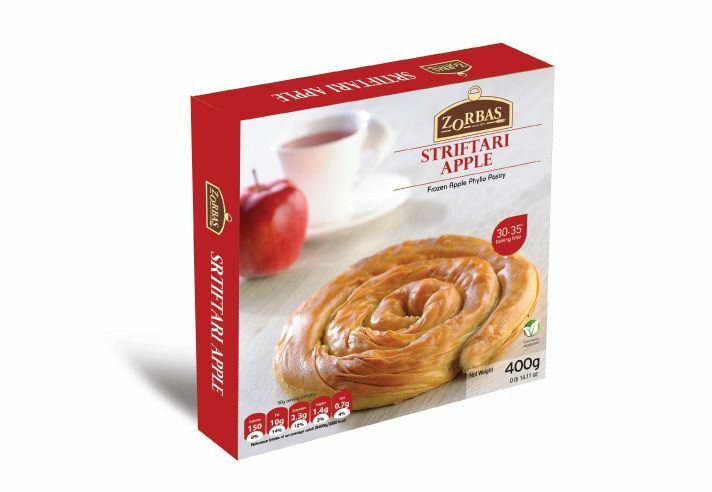 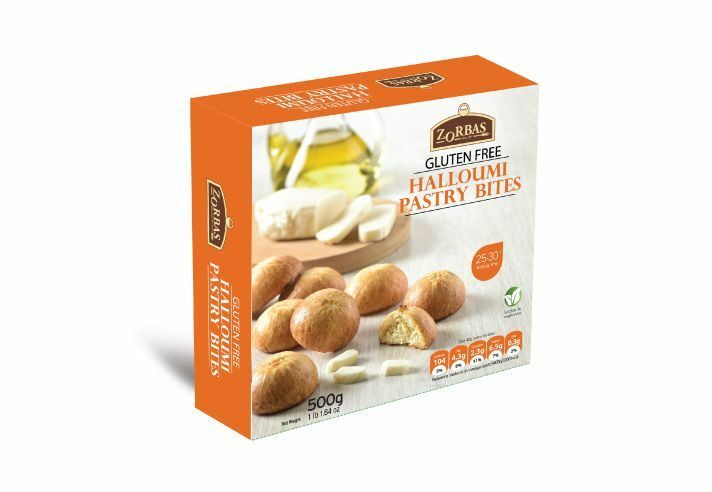 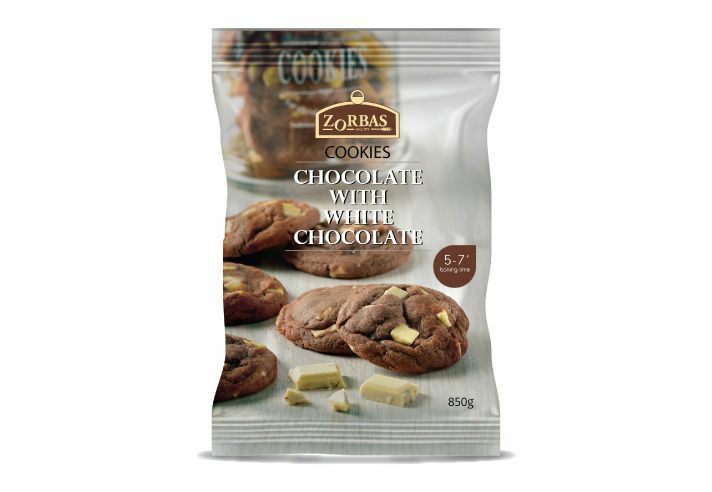 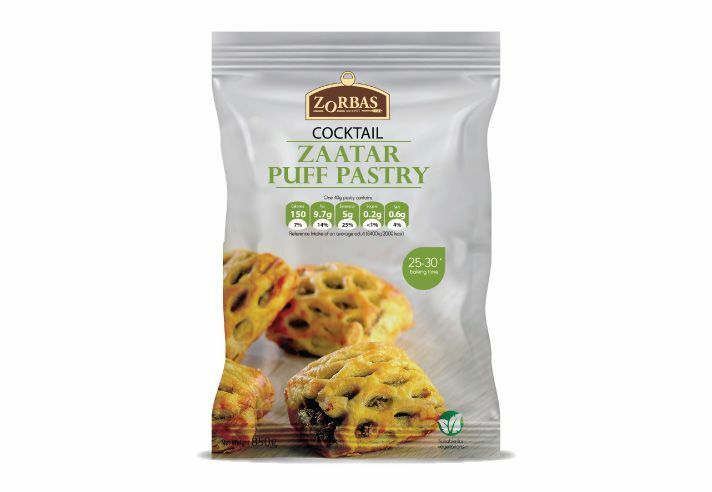 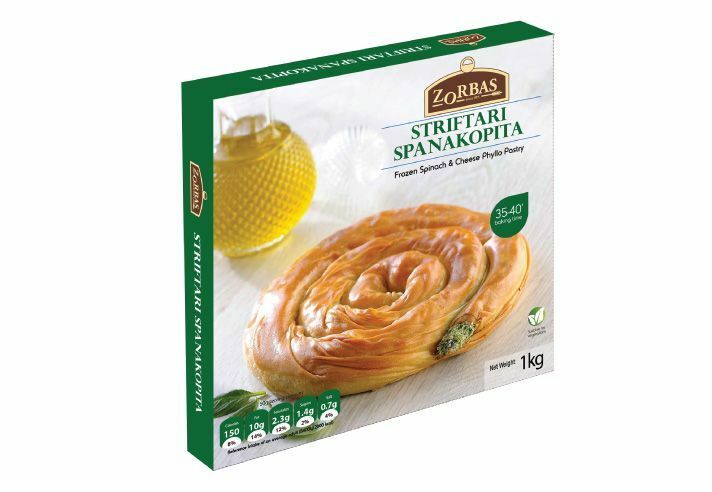 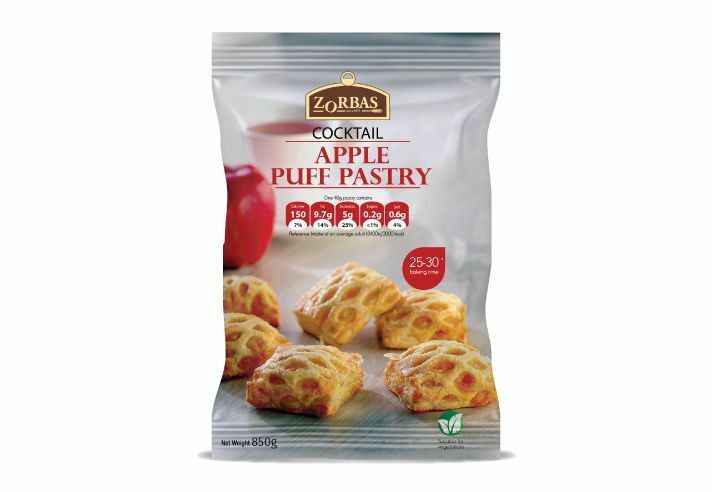 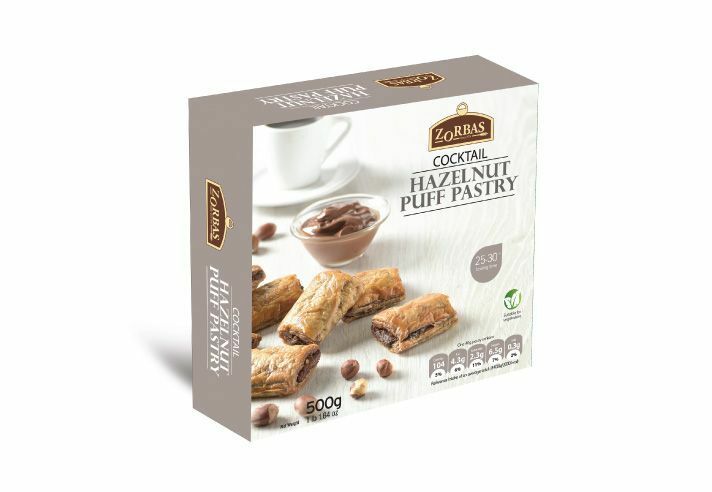 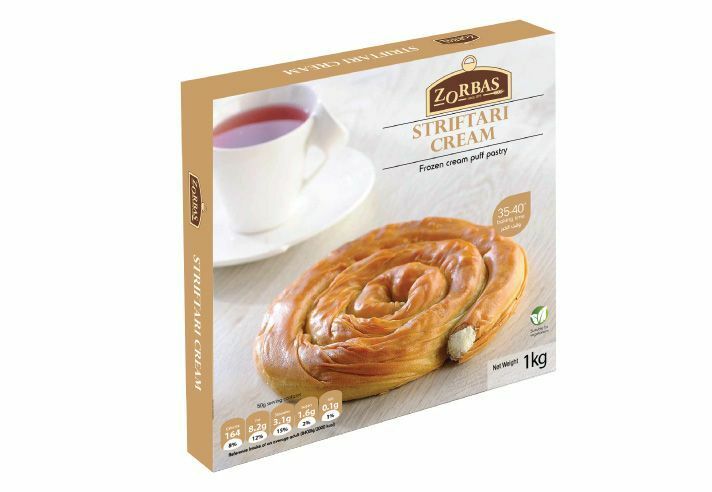 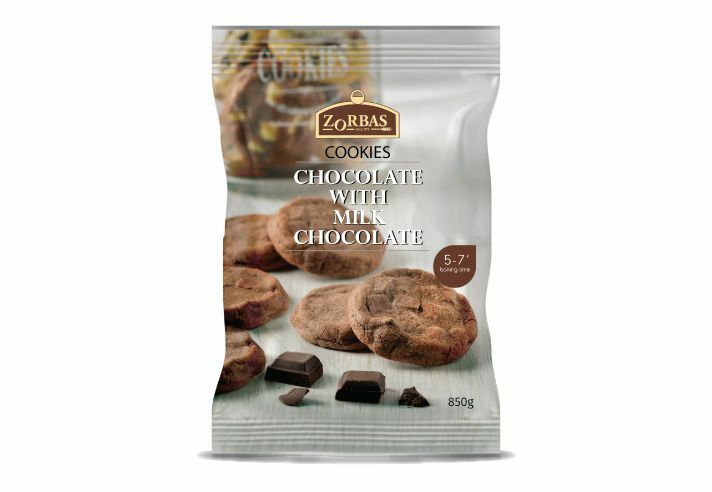 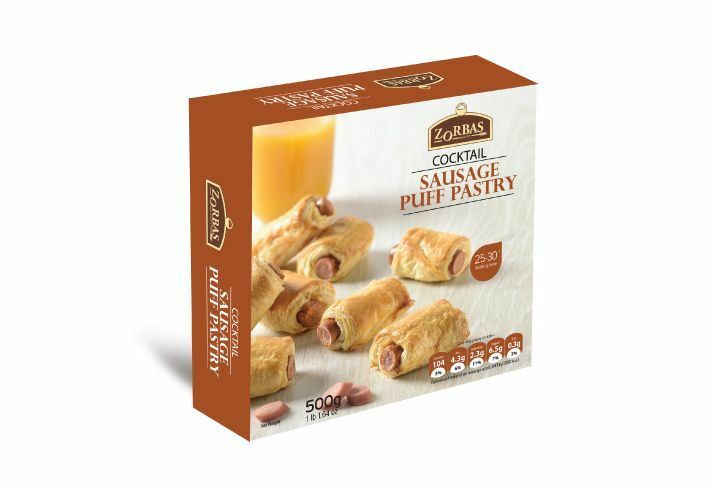 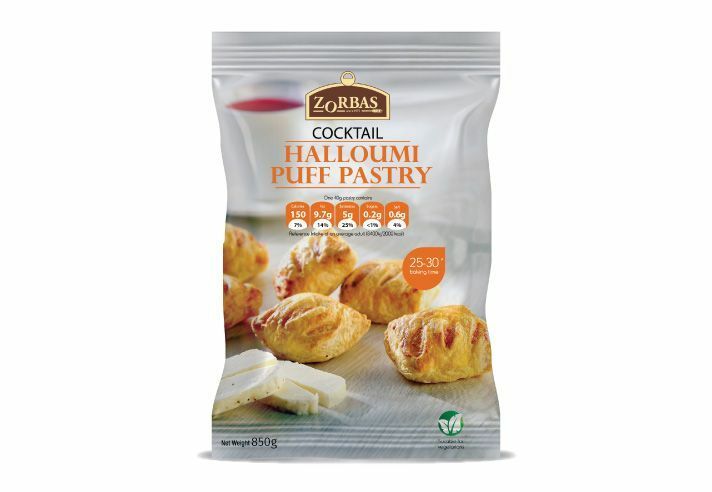 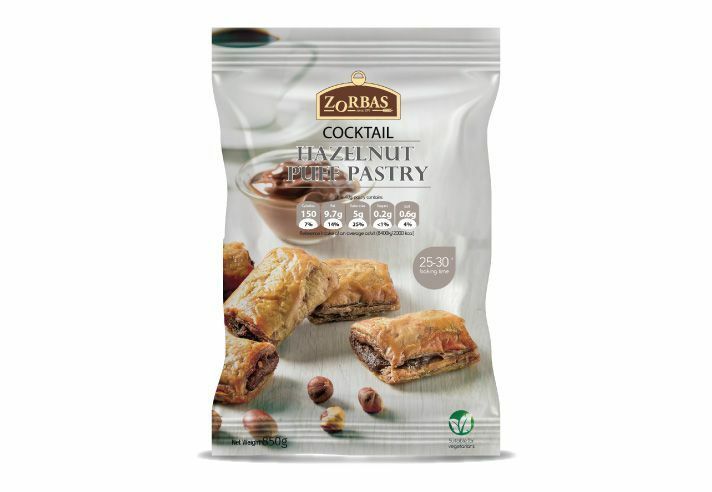 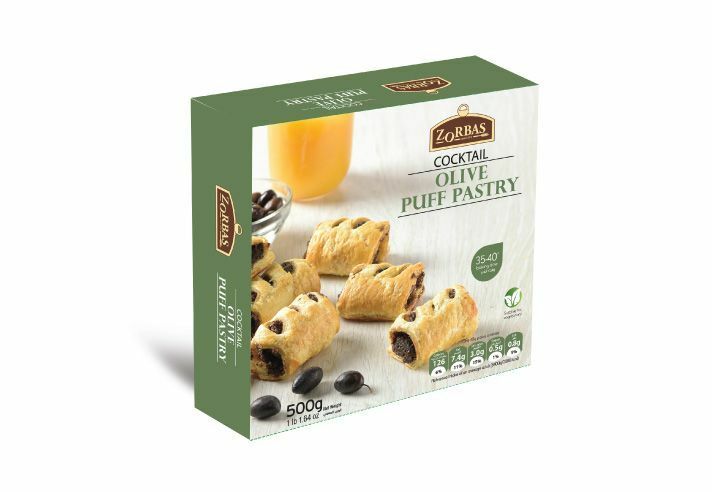 A. Zorbas & Sons Ltd is the leading manufacturer of quality products in the confectionery and bakery industry in Cyprus, with a 40,000m2 manufacturing plant which supplies its 61 own shops as well as local and international customers. Being one of the few large enterprises of the country it employs 2100 people, with an annual turnover of over 100 million Euro. 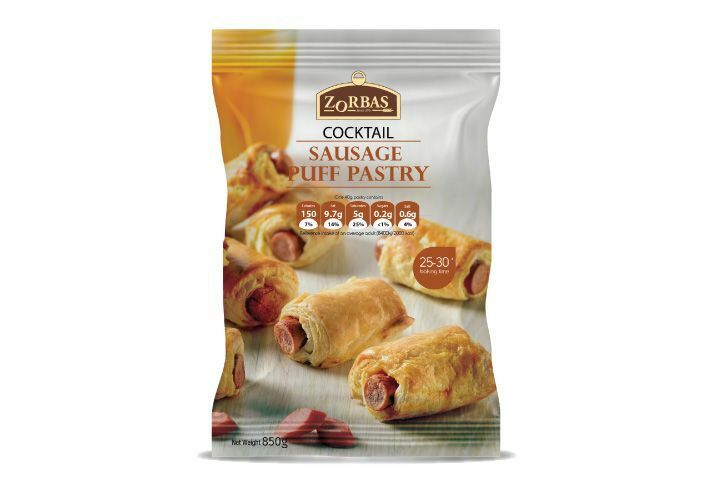 The company offers a large variety of products and services for the local market and a selection of premium bakery products for the international one. 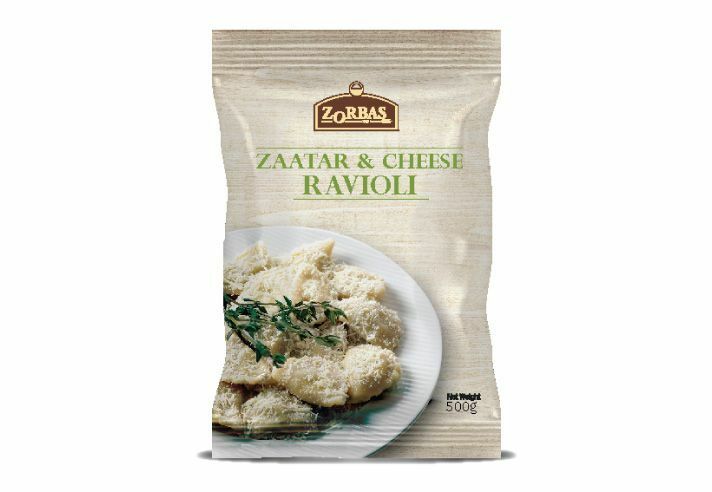 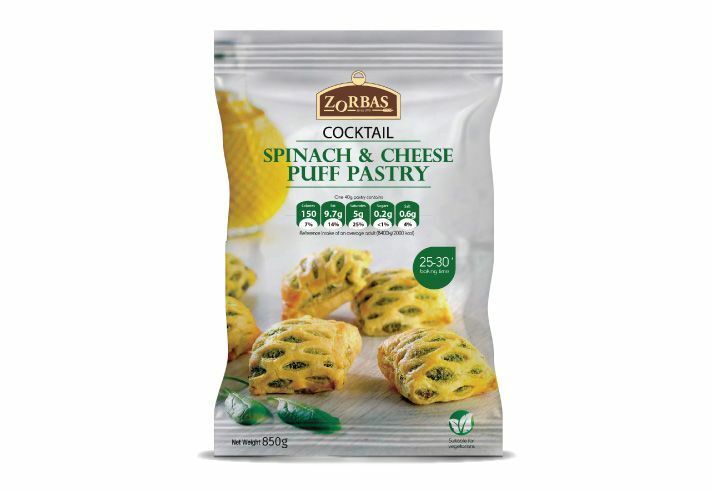 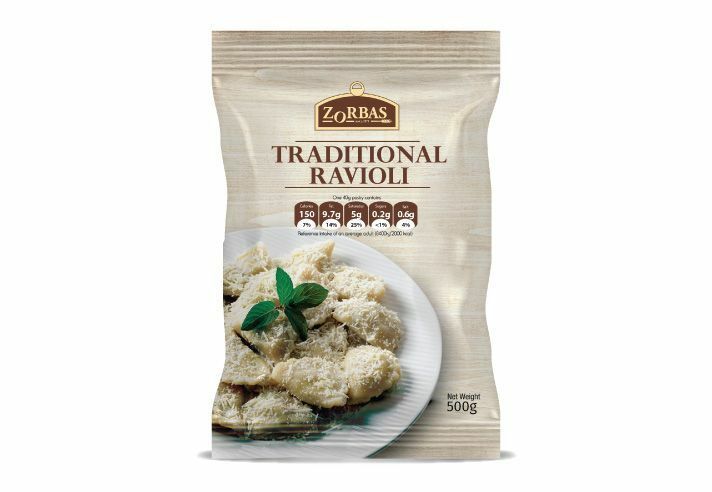 International customers can be supplied with frozen products of extended shelf life; all made with natural ingredients such as olive, spinach, almond, apple and local haloumi cheese, ready to be baked and served within minutes. 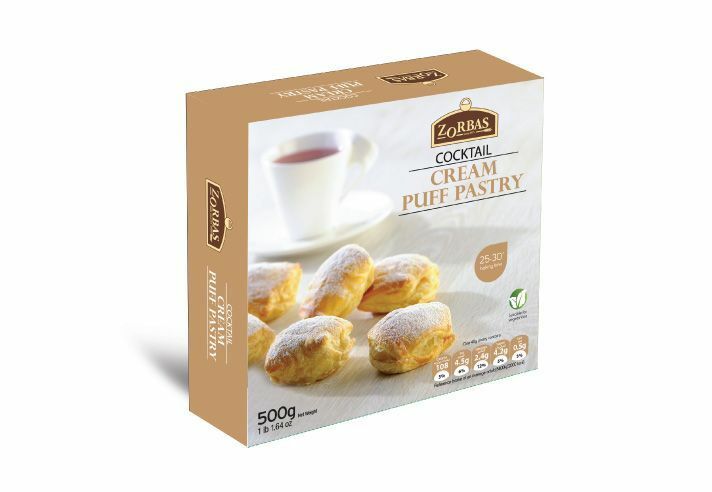 Additionally, the long experience in producing and selling high quality products following strict quality standards has been honoured with all relevant certifications BRC Grade A, IFS Higher Level, ISO 22000, ISO 9001 and SQMS (AIB - McDonald’s). 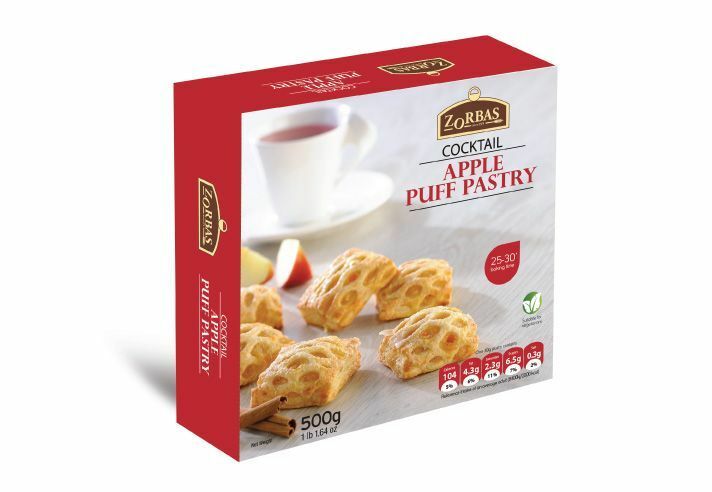 Collaborating with highly established customers both locally and internationally, such as McDonalds - Cyprus, Hilton - Cyprus, Lidl - Cyprus, Costco – Canada, Costco – Australia and America helped in achieving an even higher level of product quality and service. 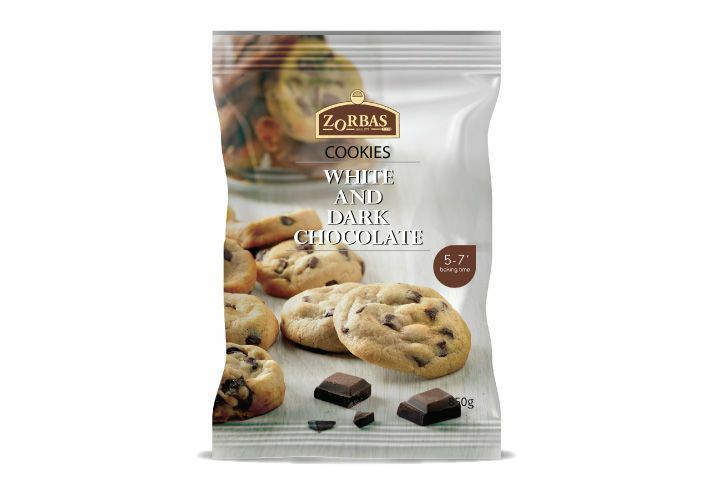 Moreover, the company has considerable experience in exporting products in Europe, Canada, America, Asia, Australia and Middle East countries. 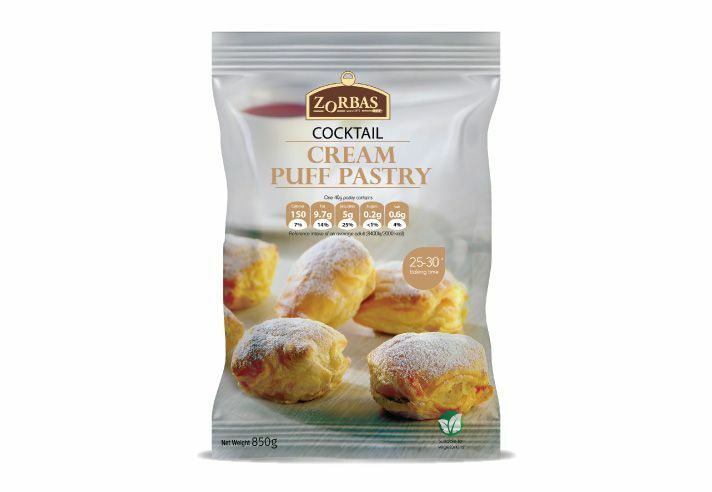 All production departments of the manufacturing plant operate under extreme hygienic conditions. 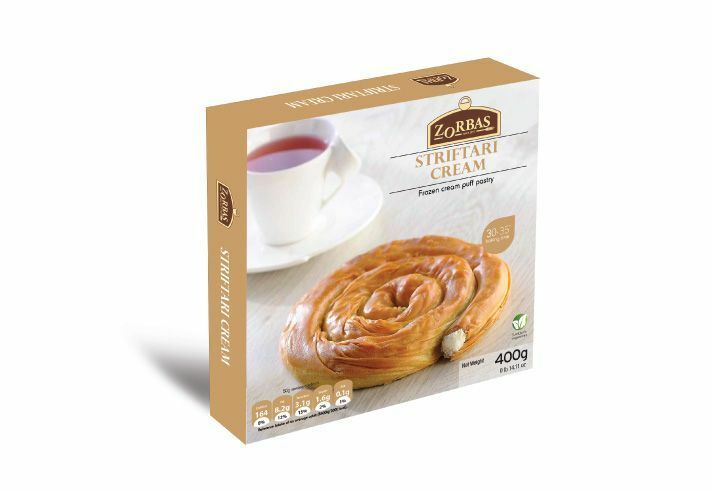 The quality management is monitored by a dynamic and highly qualified staff aligning every critical process with the international standard specifications.